This Device turns our Android or IOS Device into Universal Remote controller. Griffin Beacon Remote Controller ensures that we dont have to carry Remotes everywhere and we just need our Smartphone only that we Already carry anywhere we go . 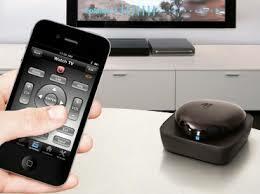 Griffin Beacon is Used to control your Home Theater using your own Smartphone . It is Available for Both Android and IOS . This Beacon connects to your iPhone, iPad, or Android touch over Bluetooth, and through the free Dijit app it handles multiple devices and activities easily. 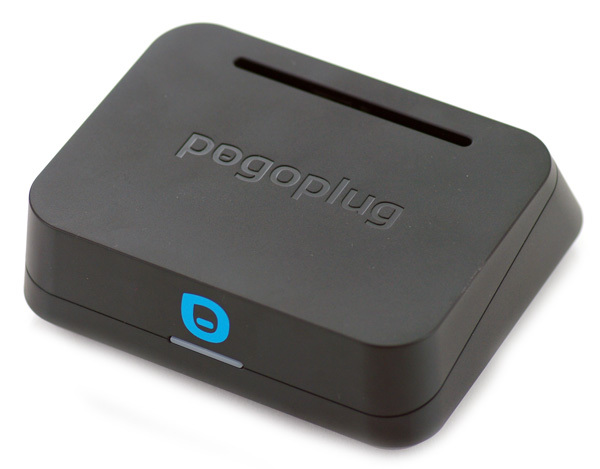 The PogoPlug gives you access to your files from anywhere, on any device. Pogoplug is for those users who can backup their desktop and smartphone data using a single app . It’s best for users who do not want many complex features, all they require is a simple backup solution. But it is considered unsuitable for business users, mainly because there is no local encryption. We can Create Cloud using Pogoplug without any Storage limits and Monthly fees. 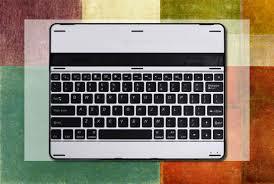 The HHI ReElegant is a combination iPad case and Bluetooth keyboard. This Machine Converts your Ipad into a Typing machine . You can Attach this Keyboard with IPad and use this as Keyboard Input. 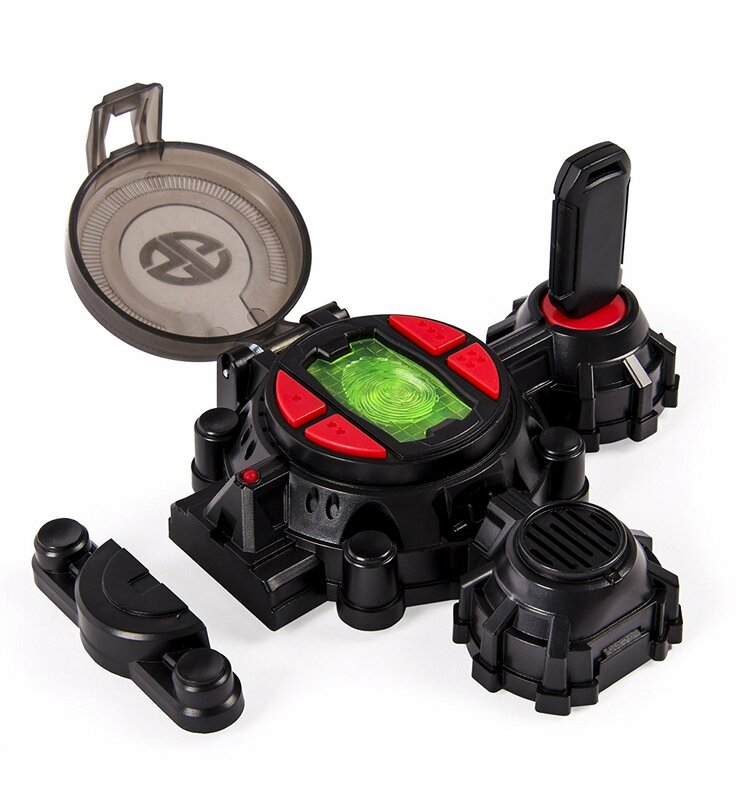 The HHI ReElegant Automatically Wakes and Puts the iPad to Sleep. It has a Sleek profile and design that will not ad Bulk bulk to your iPad 4 with Retina display or even before version Ipads . HHI ReElegant has Three Different angles and Viewing stand can be adjusted to any of the three angles . This is a Wristwatch that connects with your Bluetooth Enabled Smartphone. Using the LiveView, you can check Facebook, Twitter, and text messages without having to pull out your phone. It’s a T-shirt with built-in LED lighting bars. The shirt has a built-in microphone and the EQ bars actually light up and move to their respective frequencies. 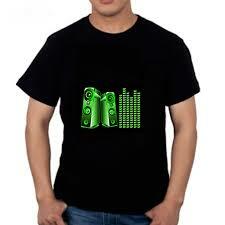 Anyone can Show off and Look cool while wearing These kinda T-shirts in Music Concerts. 3W E27 is LED Light whose Colour can be Controlled by a Remote Control. 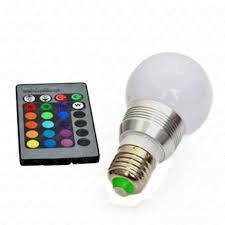 The Remote Controller can Control color and Brightness so next time you want to Light up Your room for any Party or Something Romantic , Do Consider this Gadget . 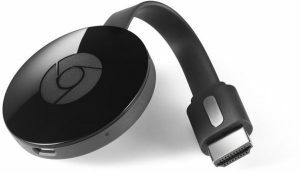 Chromecast is a Very useful Device which Connects with your LED or LCD Tv and uses local Wifi Network in your House to Connect to a Smartphone , Tab or Laptop . After it is Connected to HDMI port of Television , It allows user to watch the Videos or Surf Content From his Big screen that is Television. It is a Delight for those who Love Web Series and Shows. Streaming is the future and Google’s Chromecast is one of the easiest ways of Streaming Videos onto any existing non-smart TV. 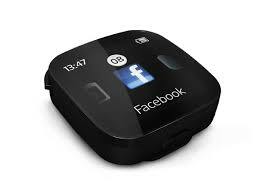 It Plugs into an HDMI port of the Television which is powered by USB , Can be Controlled by Smartphones . So , Just Type anything you want to Search on the Television using your Mobiles’s Keyboard . Hope you Would Have Liked this Post on Affordable Tech Gadgets that Everybody must have in 2017. 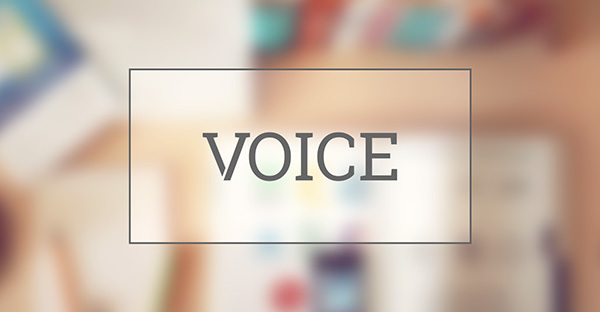 Please Comment and Share our Posts If you Liked them .